Three weeks after the first launch of BitBattle.io, the platform has recorded nearly 1000 users, almost 250 Challenge rooms and contributive comments from the community. 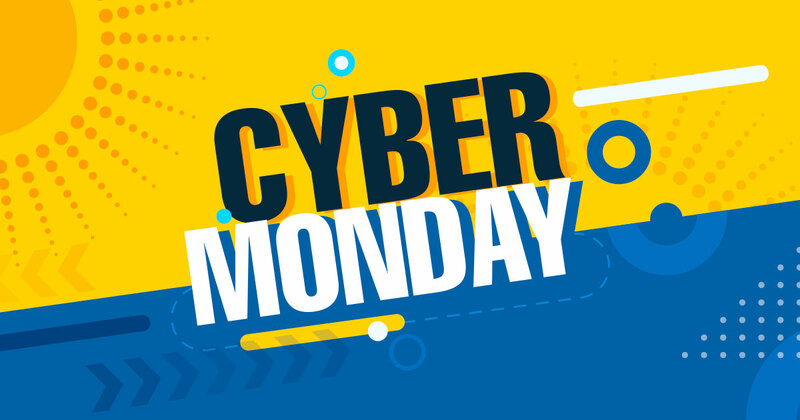 In order to celebrate this memorable milestone, BitBattle.io would like to introduce the biggest promotional program of the year – Cyber Monday. Best deal of the year: if you deposit ETH directly to BitBattle.io, 10% of your deposit will be automatically converted to SPIN at a discount rate of 80% (price only 0.049 USD/SPIN). Additionally, since 16h00 Nov 24th, 2018, 10 SPIN for 1 turn on Game 15 level is adjusted to only 5 SPIN/turn. Join us now at BitBattle.io and enjoy this year-end event to the fullest.